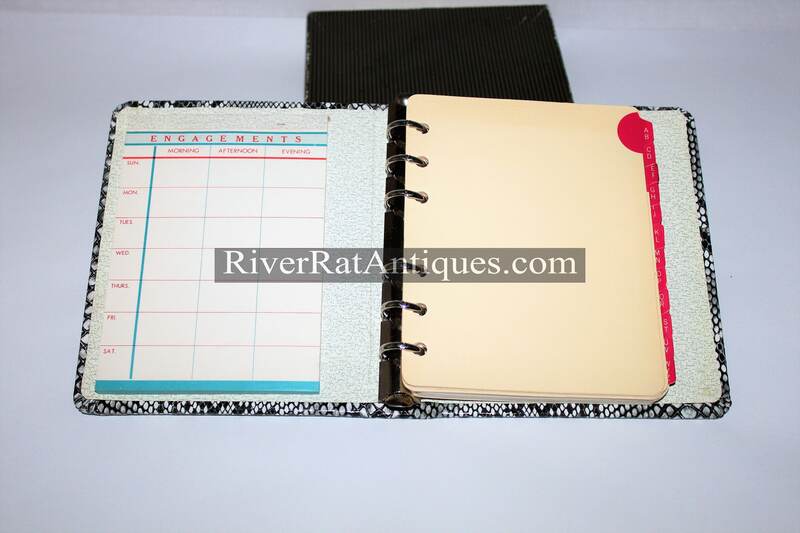 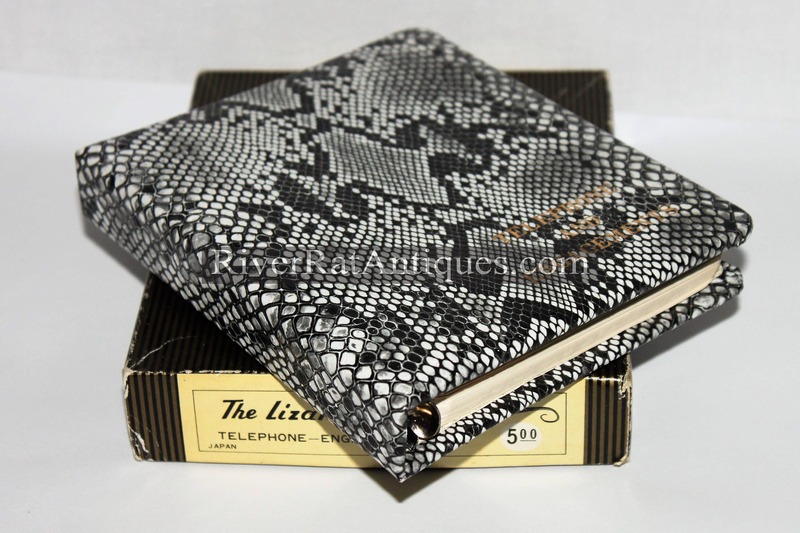 Wonderful Faux Lizard skin Telephone and address book with calendar it is new in original box a very retro item. 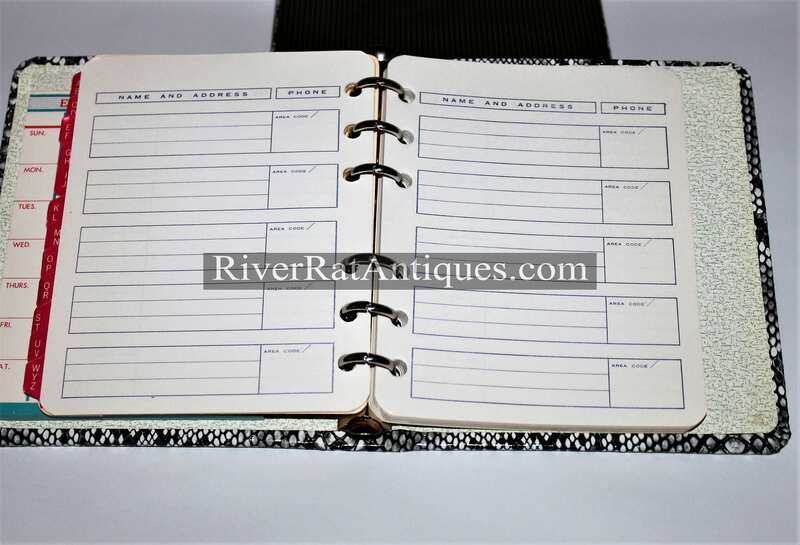 Measures; 6 1/2" x 5 1/2" x1"
Condition; In excellent unused condition. 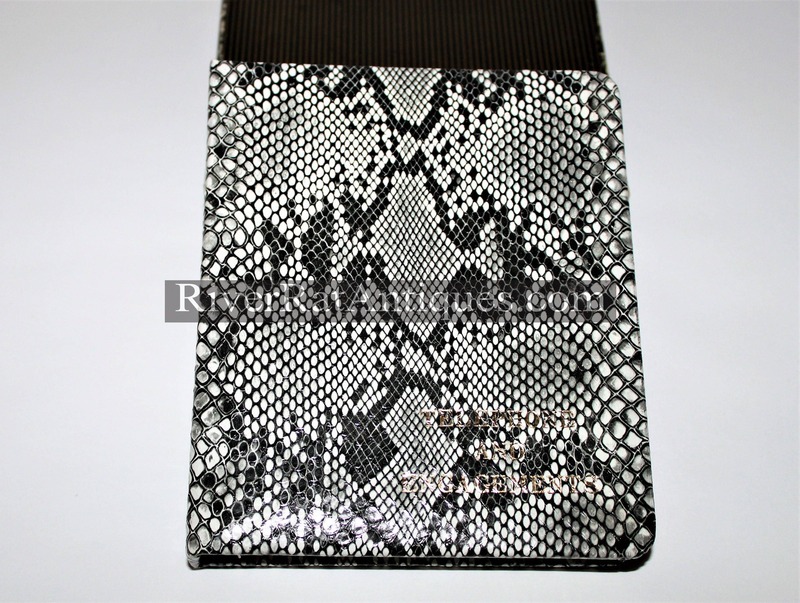 Not sure if this is real lizard but it looks like it!